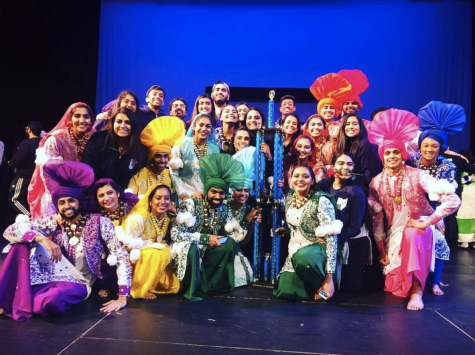 This past Friday, University Program Board (UPB) hosted Jay Sean in the first UPBeats concert of the semester. 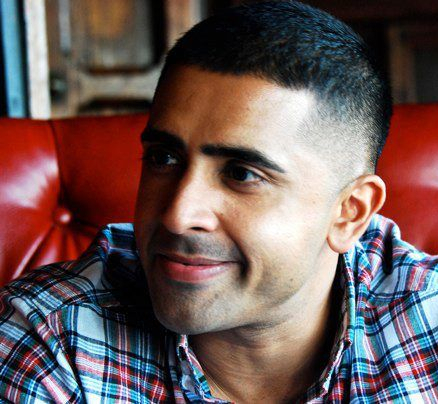 Best known for throwback hits including “Down” and “Ride It,” English singer and songwriter Jay Sean, born Kamaljit Singh Jhooti, entertained students in Tinkham Veale University Center. Sean explored his interest in music even at a young age. At the age of 11, he and his cousin banded together to form a hip hop group known as “Compulsive Disorder” and gained the attention of local DJs. UPBeats Concerts Co-Chair Shivalika Keni explained that “the decision to host Jay Sean specifically was because his music is a good blend of both these genres [pop and R&B], he continues to release good music, and also has some massive throwback hits, so we anticipated that he’d be popular with the student body and draw in a large crowd.” With this, the decision was made to hold the event in a larger venue as opposed to the regular venue, the Jolly Scholar. Sean entertained the crowd with a combination of older hits and newer pieces, interrupted by stories and comments of appreciation. Notably, he performed “Down” and encouraged the crowd to sing full sections. He even noticed that third-year student Himica Kalra was singing along to every song right at the front and recorded a message for her on her phone. 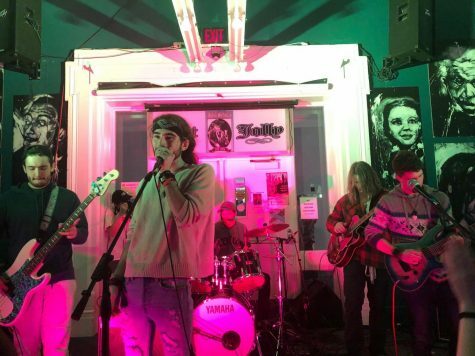 “I had a lot of fun,” said third-year student Janani Kanagasundaram, enjoying the chance to experience an artist she had discovered before high school with college friends. This was a shared sentiment across a large pool of students. 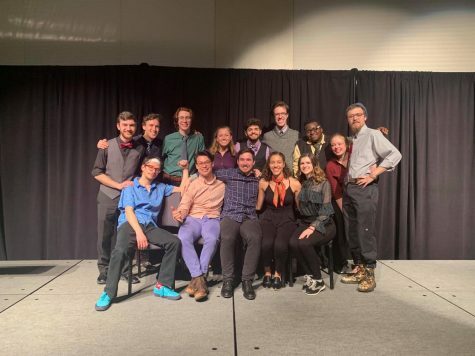 Overall, the first UPBeats event of the semester drew almost 600 students, the overwhelming majority of which enjoyed dancing and singing along to old and new melodies.